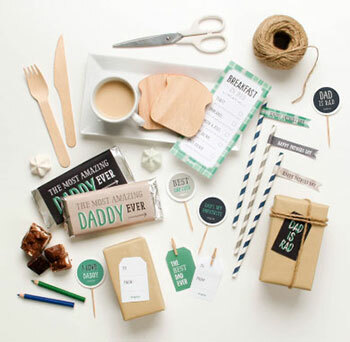 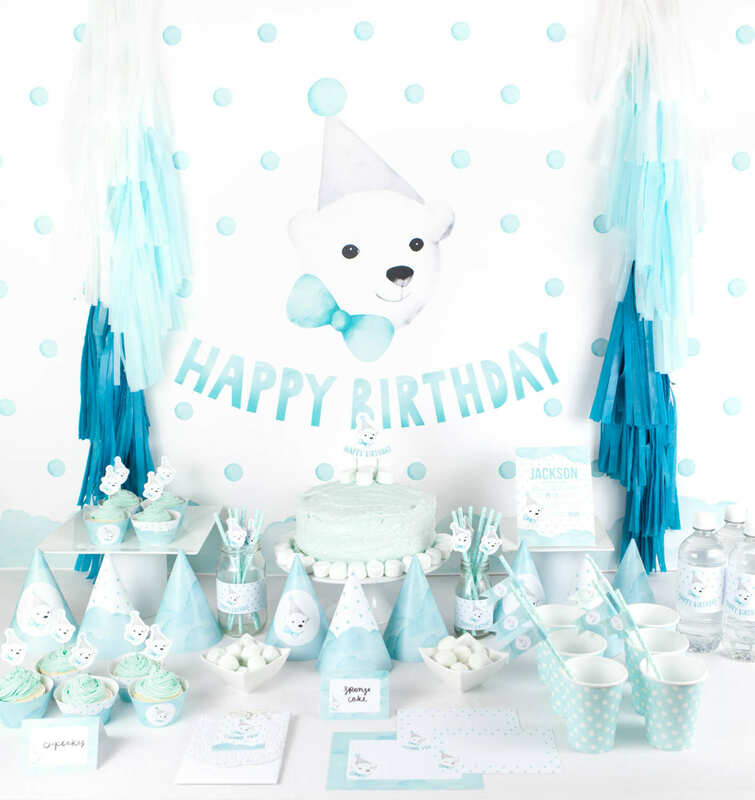 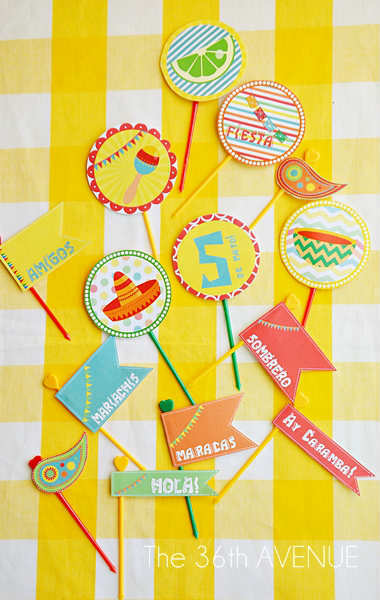 Looking for some creative ideas for your little one’s upcoming birthday party!? 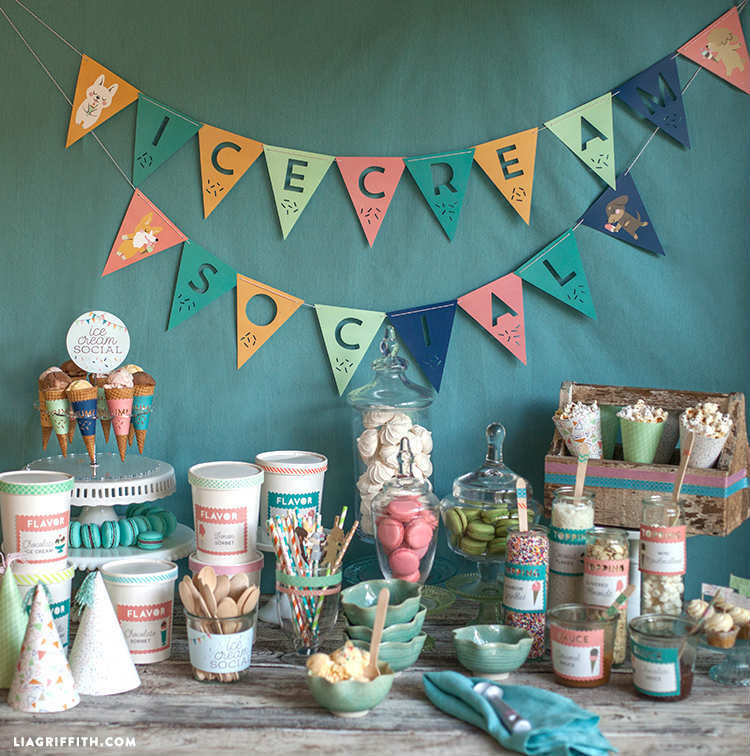 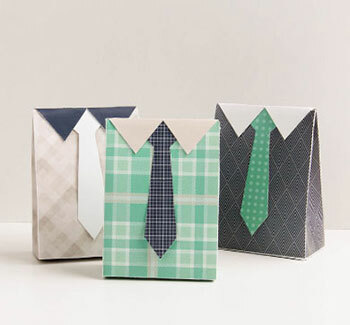 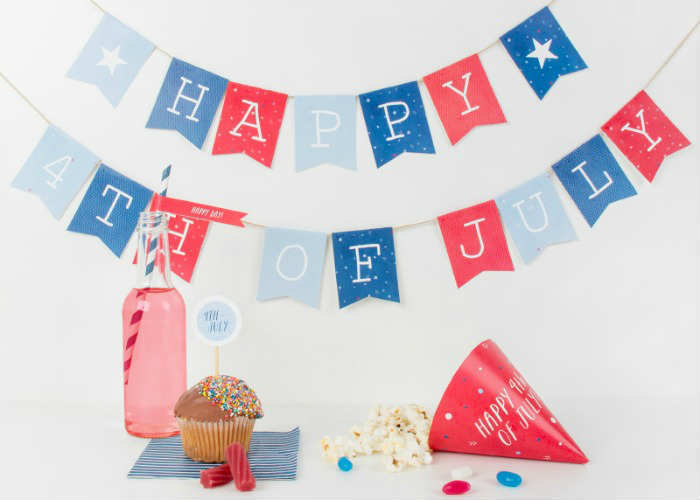 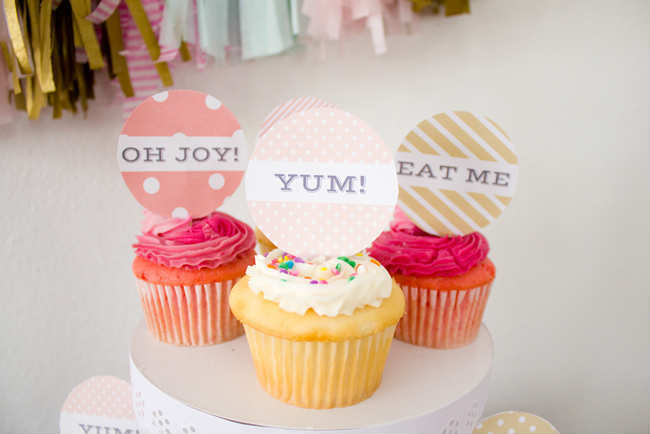 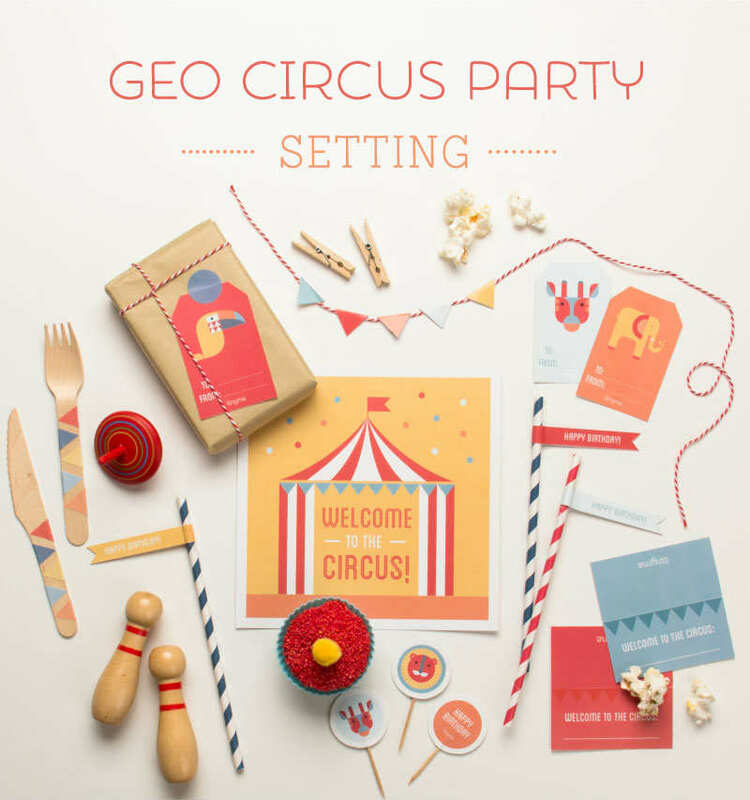 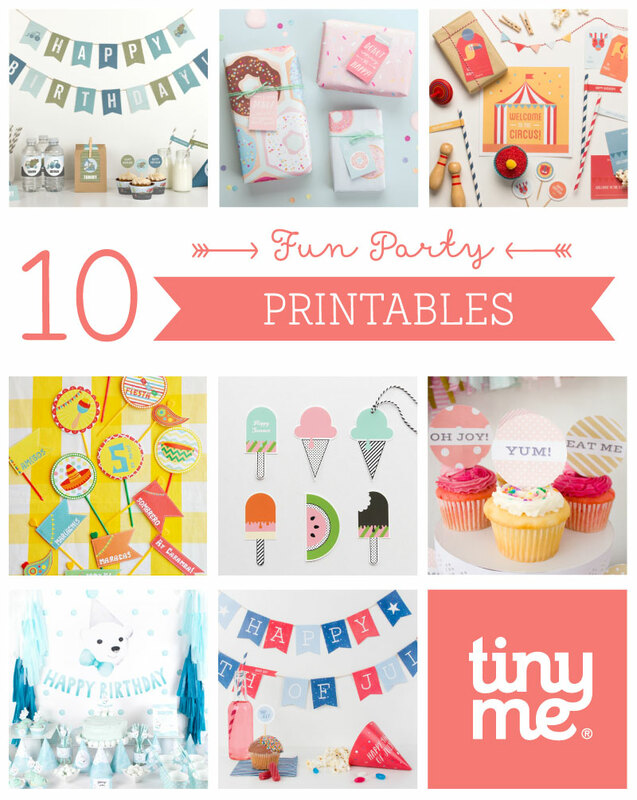 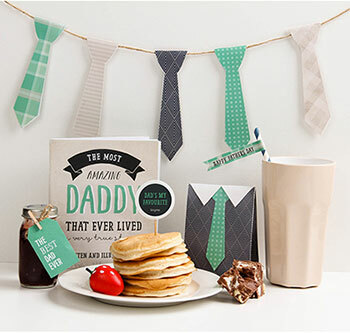 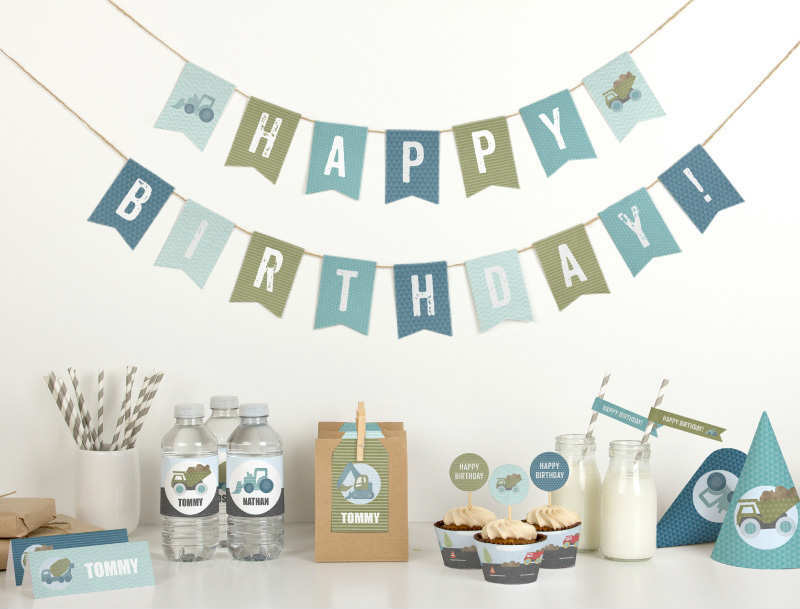 These 10 Fun Party Printables are the perfect place to start! 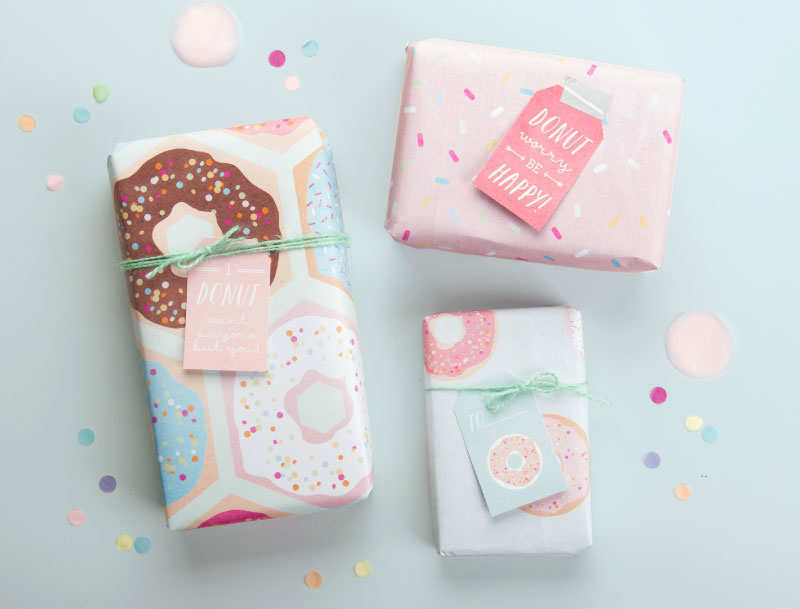 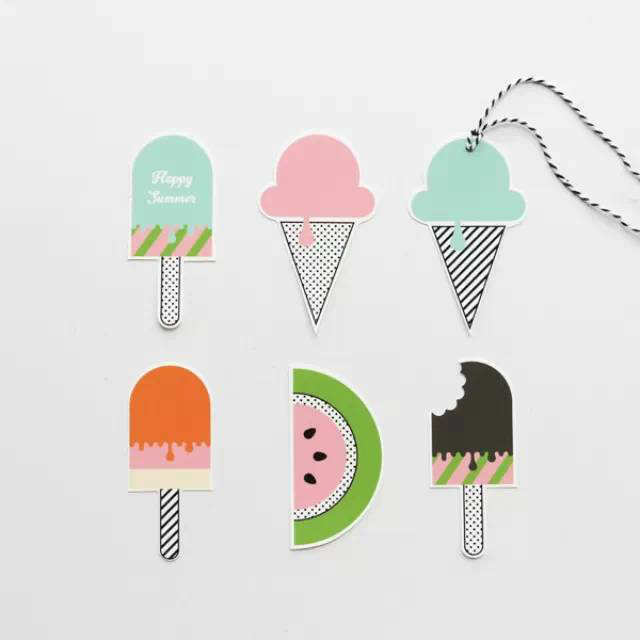 With a heap of super cute designs to choose from you’ll be spoilt for choice. 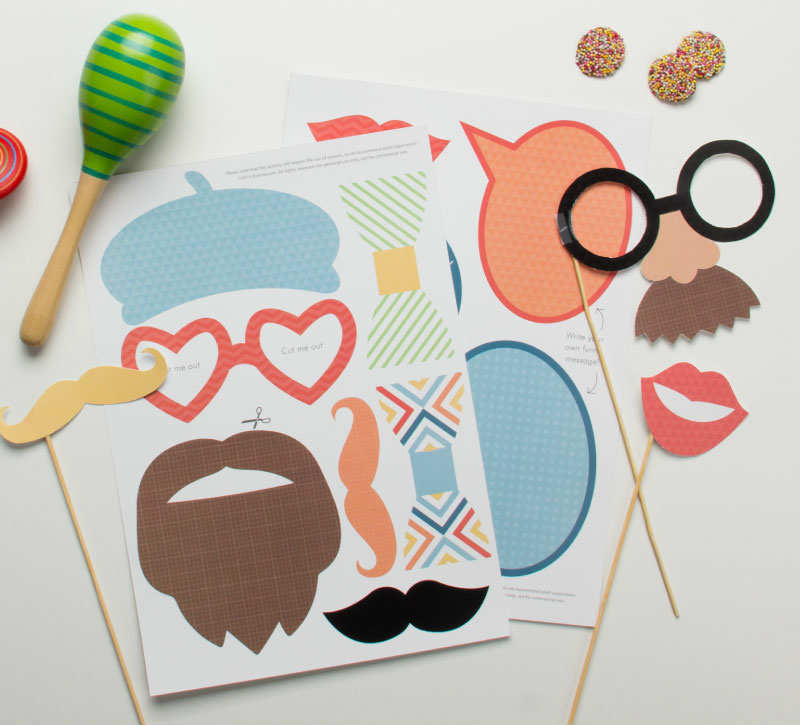 Simply download, print and create… yay!